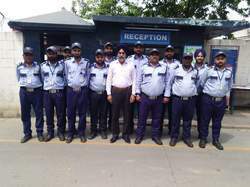 Comprehensive and foolproof security is the need of every organization today in the wake of increasing threats to establishments from various sources. 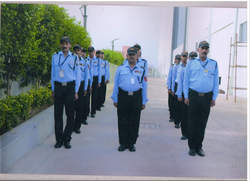 Most companies hire security services just to establish the presence of security personnel on their premises, hoping that it would discourage anti-social and rogue elements from carrying out any action. They hardly seem to care whether the agencies they are using are licensed and have the requisite experience or expertise in thwarting off potential attacks. We provide Office Housekeeping Services .